Hydrosols are the real aromatherapy. They can also be considered the homeopathy of aromatherapy; as herbs are to homeopathy, so are essential oils to hydrosols. Hydrosols represent the true synergy of herbalism and aromatherapy. Hydrosols are the pure natural water that is produced during the distillation process. When plants or flowers are put into the still or distillation tank, they are subjected to either boiling water, or steam or both. The steam hits the plant, softens the scent cells and the essential oil that is contained within is released as a vapor. This essential oil vapor mixes with the steam and is only separated again as the steam cools in the condensing tank. As the steam cools, the essential oil molecules separate from the steam (now as cooled water) and floats on the water (except for the very few of them which sink) and the water, now is called the hydrosol, or sometimes, the hydrolat. Hydrosols from flowers are called flower waters or flower hydrosols and hydrosols from herbs are called herbal hydrosols. In practice they are called as an example, Orange flower water, Geranium hydrosol, Melissa hydrosol. It is important to remember that the essential oil which is composed of many different chemical molecules is usually lighter than water, therefore floating upon it, and that it is not oily or fatty like a vegetable or animal oil. Essential oils contain no fatty molecules; however, essential oils can be dissolved in alcohol. These, the fatty oils or alcohol, are called carrier substances. 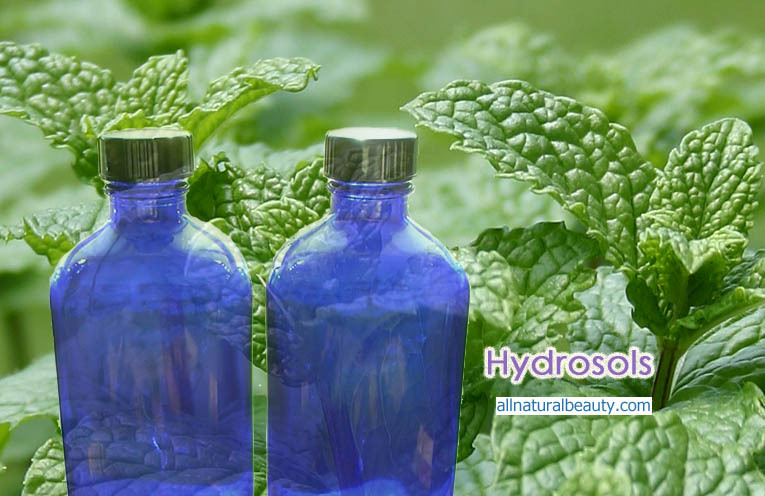 These hydrosols are not simply misters, nor are they water to which droplets of essential oil have been added. They are a separate and natural product of the distillation process and can be termed 100% distilled non-alcoholic distillates. They can not be manufactured synthetically in the laboratory. 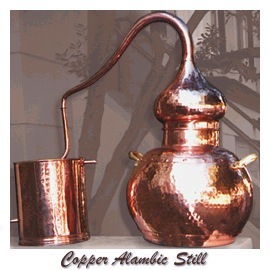 A hydrosol has to have been produced during the distillation process, preferably using a copper condenser. Hydrosol is the other product of distillation that occurs when plants are water or steam-distilled to release the fragrance, the essential oil. 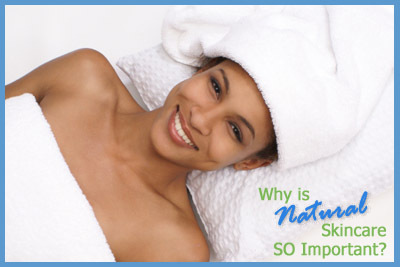 The term is a combination of hydro (water) and sol (solution) – a natural water solution that contains some water-soluble microdrops of essential oil as well as water-soluble pllant components. The microdrops of essential oil give the hydrosol it’s scent and taste. 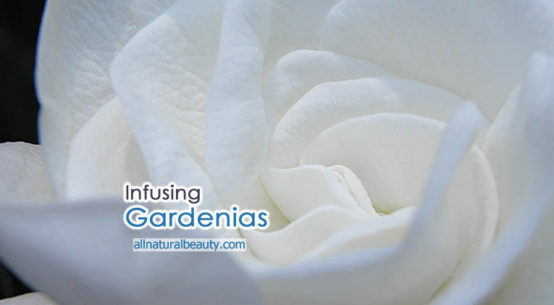 The plant components give the hydrosol it’s herbal or floral therapy. Hydrosols are 100% distilled, used at full strength exactly as they are, straight from the still. 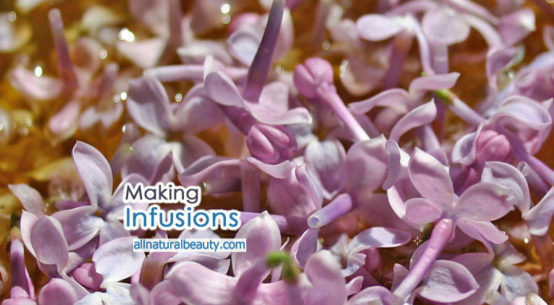 They can also be diluted with water or in tea and used as a therapeutic drink (1 tablespoon/liter or 1-3). Now that you know why you want them, it is nice to know that these miracle waters are produced in this country from plants grown right here. A special project has been initiated in the United States allowing us to have the finest and freshest products available. Perhaps more important, this program creates an example, albeit on a small scale, for society as a whole, of right livelihood, respect for the environment, increasing the knowledge of therapeutic plants and sustainable agriculture. The Aromatic Plant Project was founded in 1990 in the United States to encourage the local growing and distillation of true essential oil plants for the production of hydrosols and, in some cases, essential oils. This project began with a journey into the California wine country. Armed with a few bottles of different types of Lavender essential oil, I introduced some wine growers to the variations in quality and scent in essential oils in the same manner that wine makers discuss the different fragrances and tastes of wines. As the wine makers pulled out bottles of wine from different vintages years representing grapes from different fields and different elevations, I too pulled out my bottles of Lavender representing different sources and different distillations. As the fragrances and tastes of the wines varies with topology, so did the Lavender essential oils. The grape growers and wine makers understood the concept of terroir – different elevations, soil types, amount of rainfall, slope changes – and how these conditions, the topology, can affect the taste and scent of a wine. They understood that terroir has much the same effect on essential oil plants. Initially, they were excited about the possibility of growing a crop of essential oil plants alongside the valuable wine grapes. 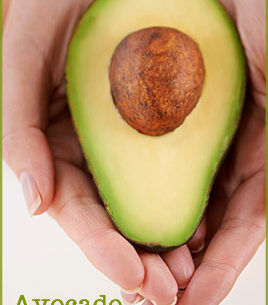 These could be harvested in the off-season, providing additional income from the sale of hydrosols and essential oils. In addition, they knew that essential oil plants would discourage insect and fungal infestations along the roots and leaves of their valuable wine grapes. Esthetically, the herbs and flowers from the essential oil plants would provide a visual treat for tourists who came to visit the vineyards. It has not been the grape grower and wine maker, however, who has become the prime grower of essential oil plants for hydrosols. Rather it has been the owners of small amounts of acreage who saw the potential of keeping the land out of the hands of developers and who wished to cultivate and plant it with organically grown plants for the production of essential oils and hydrosols. The concept for an association was formed. I began to write letters to a variety of growers and distillers and then named it the Association of the Aromatic Plant Project (APP), which is a nonprofit educational organization. The APP only accepts growers who use organic growing methods. It provides literature and lists of growers and distillers to members, consumers and interested parties, and can be reached by phone at (415) 564-6785. The growers have been planting particular strains of Lavender (Lavandula spp. ), Pelargoniums (so-called Rose Geranium), Lemon Verbena (Aloysia triphylla), Lemon Balm (Melissa) and other plants. Plants are chosen on the basis of lab analysis that when distilled yield a high quality essential oil and hydrosol whose type and quantity of chemical components are considered therapeutic. For example, in the case of the Lavender species, it has been determined that a quality Lavandin essential oil contains 40%+ linalool, 22% + of the ester linalyl acetate, little to no camphor; under 8% cineol and – for California grown Lavenders – up to 8% borneol. Borneol is accepted in this case in Lavender, because it is considered to be an immune stimulant. This particular essential oil is very high in the soothing linalyl acetate, sedating linalool, and immune – stimulating borneol. In California, a fine-smelling, soft, and fragrant essential oil is produced with all these particular qualities from Lavandula x intermedia cv Grosso, CT linalool/borneol. This special plant is only available from two select nurseries on the west coast of the United States. In contrast, Lavender hydrosol made from ‘landscape’ Lavenders has cineole (as in Eucalyptus) which is a mucolytic for the respiratory system and smells like Eucalyptus oil, but does not have the necessary Lavender qualities of soothing and sedation. Distillers, the people who distill the plants, of the Aromatic Plant Project are competent, knowledgeable people who have many years of training in the production of fine-quality essential oil plant is produced, then the hydrosol, if perfectly distilled, can be of high quality as well. Distillers must choose ahead of time whether to distill for the hydrosol or the essential oil. Good quality hydrosols are very slowly, expertly distilled with low heat, where the temperature is very low, maybe 102 degrees centigrade. The problem, of course, is that whenever people think about distillation, they’re thinking about essential oils. You have to choose ahead of time whether you’re going to distill for the essential oil or the hydrosol. When you distill for a hydrosol, you use plants that have just been harvested. You can get both essential oil and hydrosol of quality when you are distilling for the hydrosol. You cannot get quantity of essential oil if you’re distilling for the hydrosol. When you distill for essential oil, you let plants air-dry for a day or two before distillation, this way more plant material can be packed into the still, thus resulting in more essential oil. You cannot get quality of hydrosol if you’re really just distilling for the essential oil, and this is the reason: distillation for the essential oil starts with air-dried plants; whereas distillation for the hydrosol starts with freshly picked plants with their moisture intact. With my personal distillation equipment, the pot is about 5 feet tall, and about 6 feet around. It holds up to 5-20 lbs. of plant material, depending on if it is wet or dry. 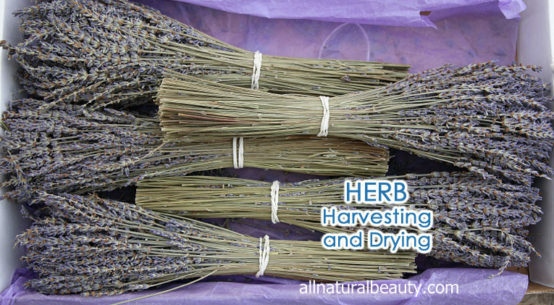 When you pick the Lavender or the Lemon Balm or the Lemon Verbena, you want to dry it for a day or two for the essential oil, because you want to reduce and compact the volume – you want to put as much plant material into the pot as possible to reduce the volume and increase the weight of the plant. In the case of Lemon Verbena and Lemon Balm, which product only microscopic amounts of essential oil, we distill only for the hydrosol. For it is only with cohobation that any essential oil can be produced from these two plants and this process (cohobation) ruins the hydrosol. The process of cohobation repeatedly returns the hydrosol to the distillation chamber to concentrate the essential oil. In the case of a traditional distillation of Lemon Verbena and Lemon Balm, the hydrosol itself, has contained with it all the essential oil of the plant, it’s water soluble plant properties and therefore, all the therapeutic quality. Lemon Verbena and Lemon Balm oil are potent viricides and can be used as a spray application of the hydrosol to herpes or genital warts. The marketers of the Aromatic Plant Project are visionaries who see the future of aromatherapy, and it is with the hydrosols and the products made from them, as well as with quality essential oils. All things considered, however, it is ultimately you – the consumer – who will determine the value of these products. Your buying dollar becomes the ultimate endorsement and ensures that this project can continue. It is our hope that with the education and support of publications like the Aromatic Thymes, the public will become thoroughly educated about the usefulness and value of these products and support their continued production. Soothe a pet’s hot spots. Make your own wet wipes – spray on a tissue or damp cloth and use. Great for you, your pets, your baby. 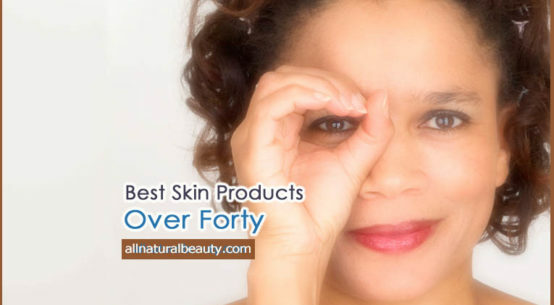 Good for dirty faces, hands, and bottoms. Refresh the air during travel – car, hotel room, airplane. Cleanse that recycled air. Add 1 teaspoon in 6 to 8 oz. water – distilled, mineral, or otherwise. Ice cubes and sweetener optional.